Pond care. 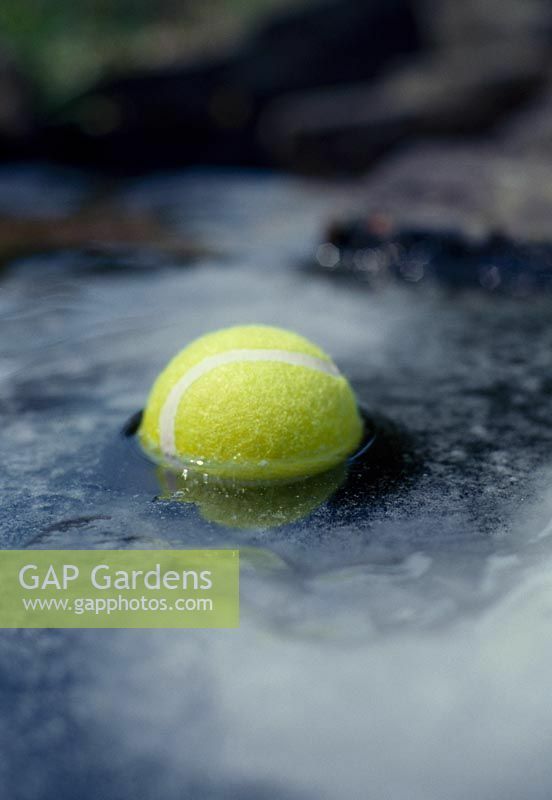 Place a tennis ball in the pond. The movement of it with stop the water from completely freezing over. Image 0172459 has been added to your cart.